On the Jersey front, Proven sire Golden GDK Vivaldi maintains his #1 status for LPI and Pro$. 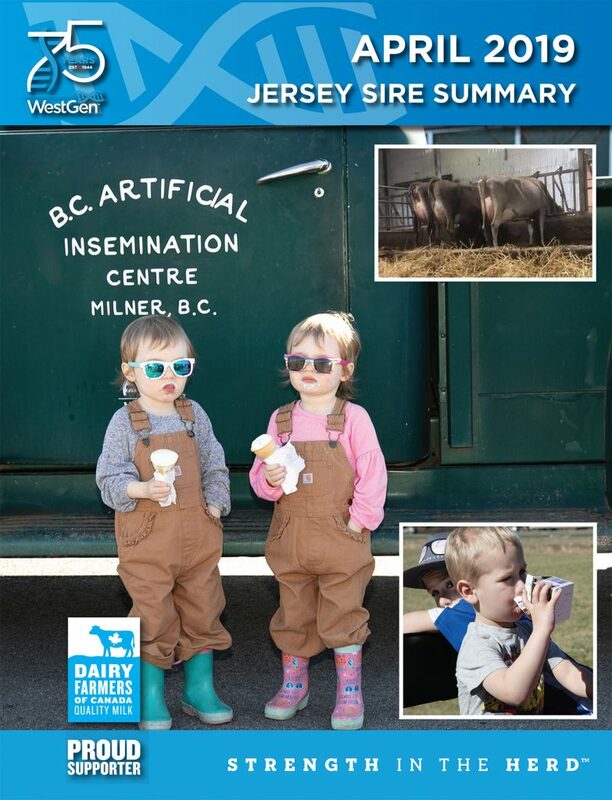 While the bull is no longer available, there will be lots of calves in Western Canada to ensure his genes provide maximal impact. A couple nice additions will both fit with Jersey Balanced Breeding objectives. 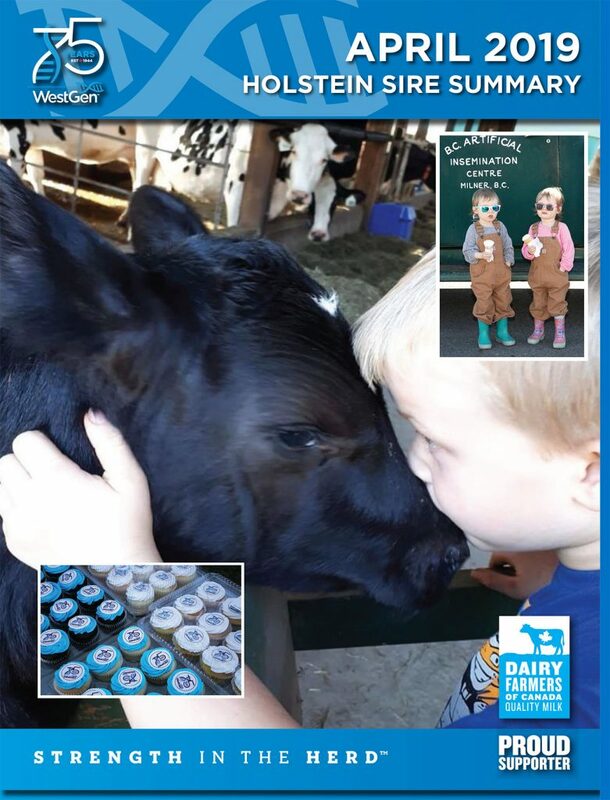 Guimo JAMIE – Matt x Dynamic x Paramount Joy EX-95-USA – Bred from a sister to the very popular bull Joyride and sister to the dam of another mainstay, Judo – both who trace to the one and only Paramount Joy – Jamie is a bull all producers will want to incorporate. His Sire Matt is a top ranked proven sire in his own right. A nice balance of Type and Production is what you can expect from this well-bred sire. 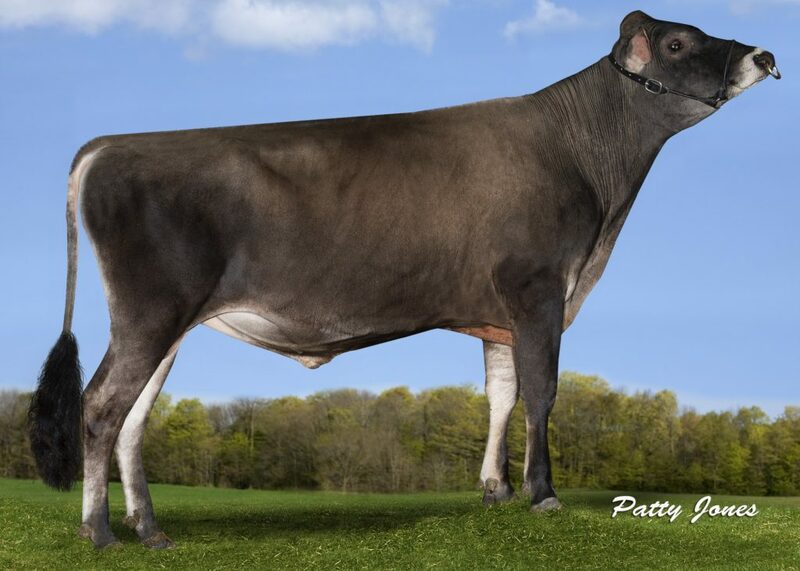 Grayclay CROWN – Chrome x Topeka – If you like good udders, this is the bull to use. With a unique pedigree, top and bottom, he will be an easy bull to incorporate into mating guides for Canadian breeders. Expect moderate yields and high component expression alongside soft pliable udders with deep cleft.